(SP) – Fresh off of signing an NFL record 5-year, $137.5 million contract, San Francisco 49ers Jimmy Garoppolo is using his newfound wealth to help out struggling friends. The former Patriots has reached out to longtime teammate Tom Brady to see if he needed any money to get his TB12 lifestyle and supplement venture off the ground. 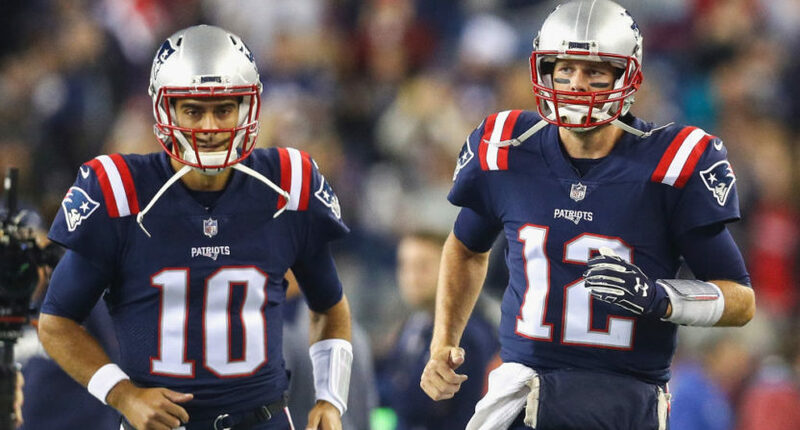 Garoppolo will be paid over the life of his new contract more than Brady made in the first 13 years of his NFL career. And while Garoppolo said he is happy to help out his former teammate financially, it will have limitations.